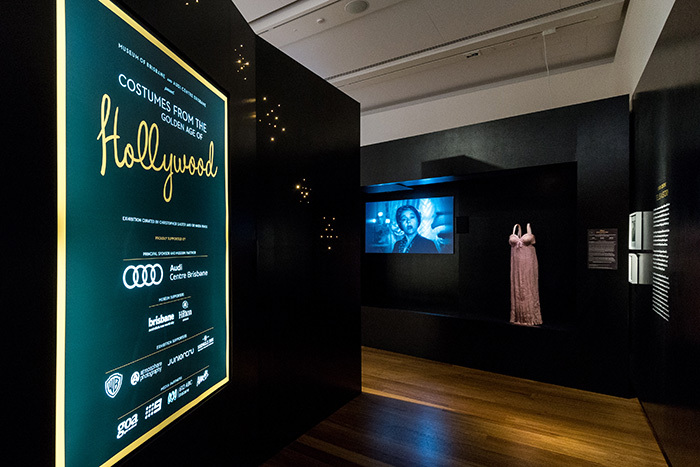 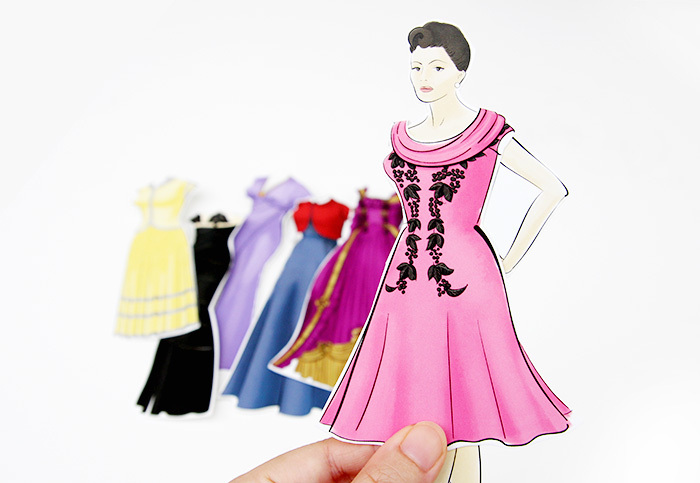 Costumes from the Golden Age of Hollywood is an exclusive Museum of Brisbane exhibition that takes visitors behind the scenes of Hollywood cinema’s most iconic stars, studios and designers. 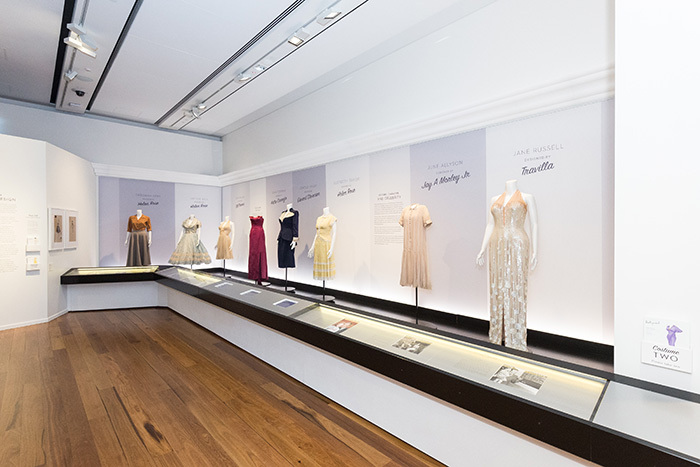 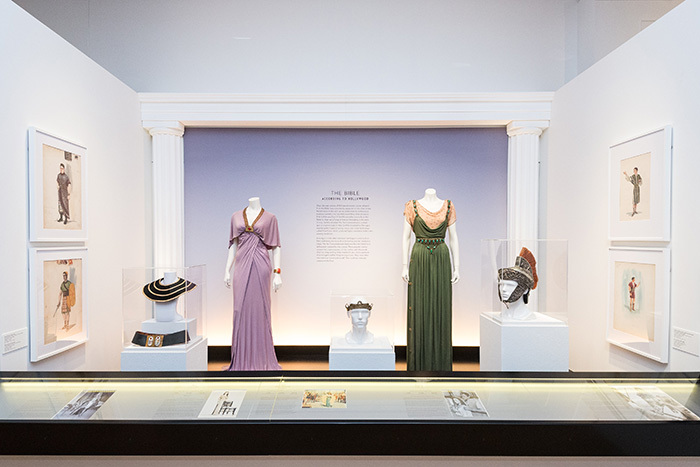 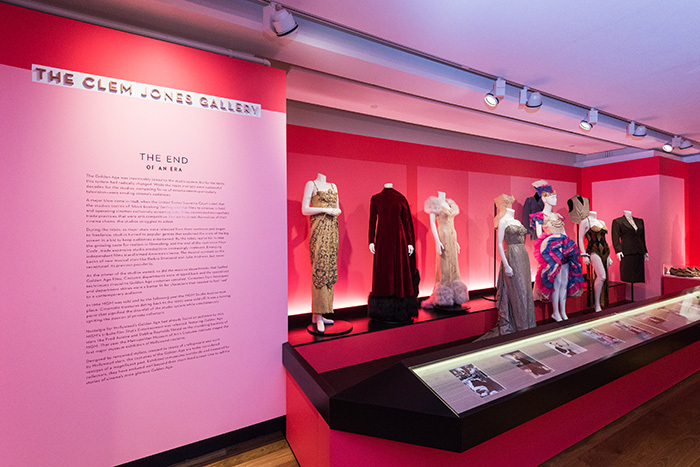 The garments, design sketches, photos and movie memorabilia were drawn from a sole private collection owned by Brisbane resident Nicholas Inglis, and brought to life in a contemporary, accessible format. 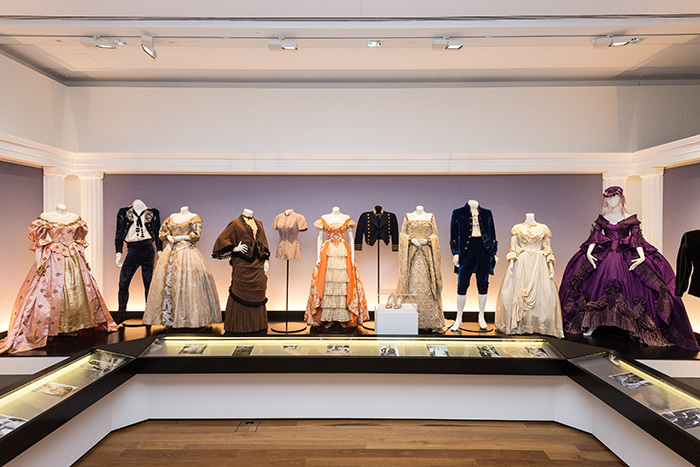 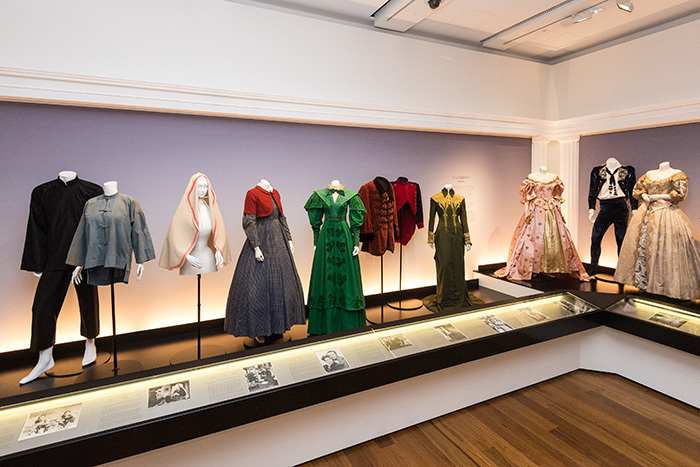 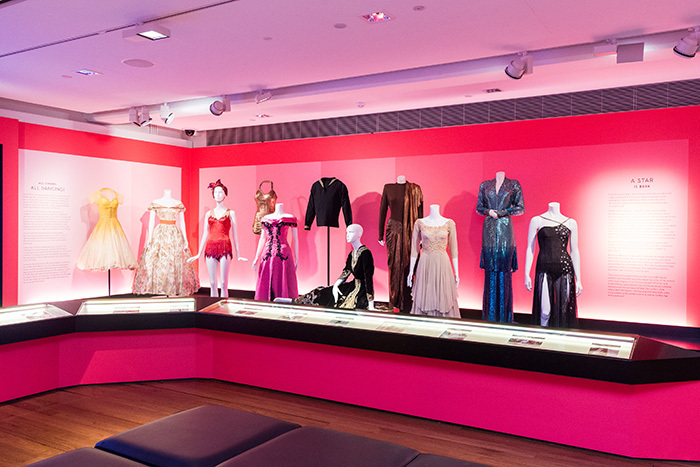 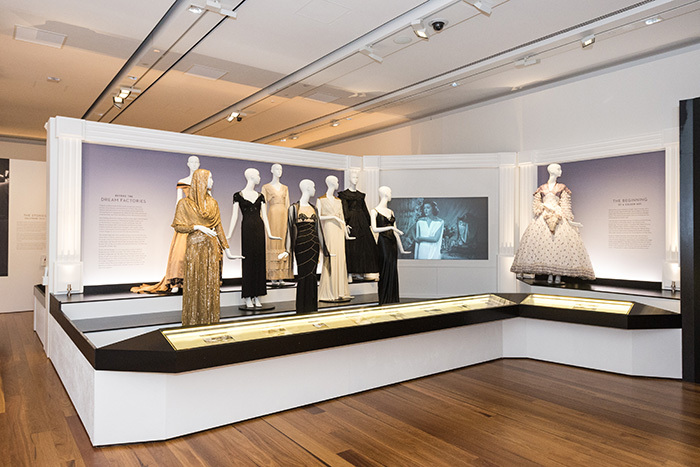 Costumes was a huge collaborative effort with the team at Museum of Brisbane, specialist set builders, large-format printers and a framing company to integrate the stories into a highly refined space. 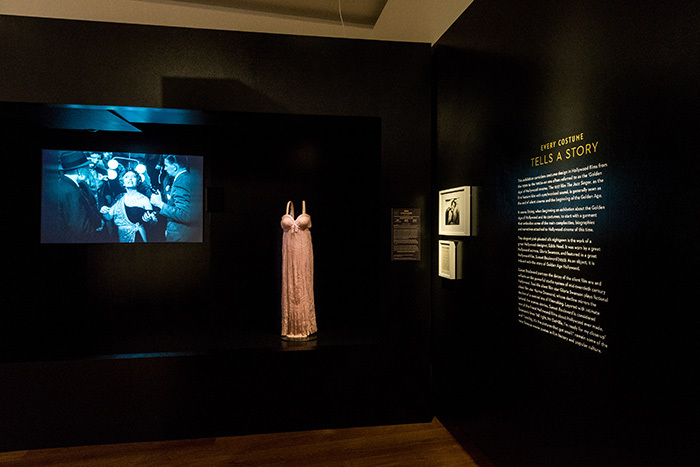 By bouncing ideas off each other at an early stage, we were able to produce a magical, immersive experience that goes beyond posters on walls.